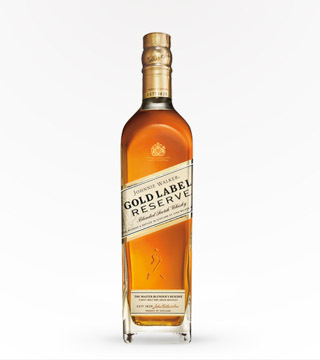 GOLD MEDAL SAN FRANCISCO SPIRITS COMPETITION. 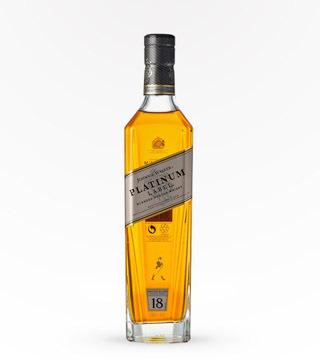 89 PTS BEVERAGE TESTING INSTITUTE. 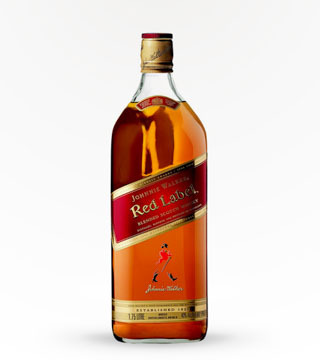 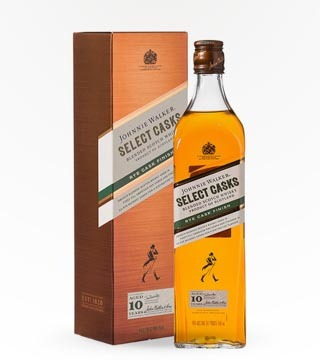 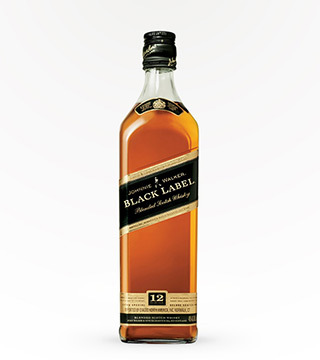 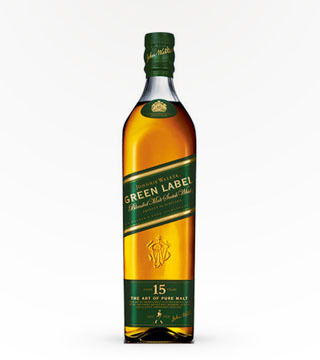 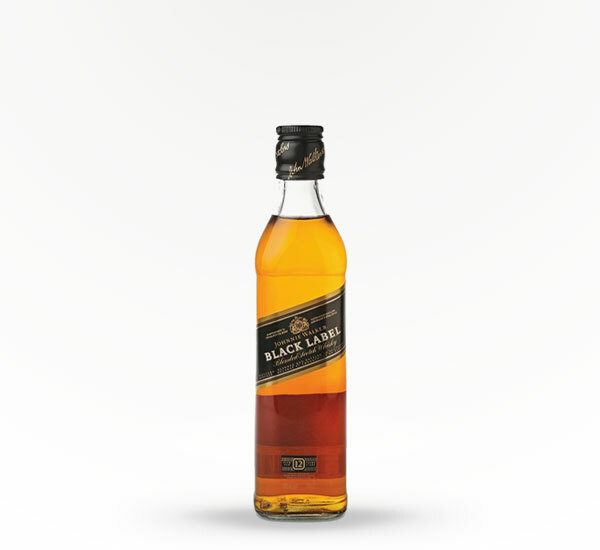 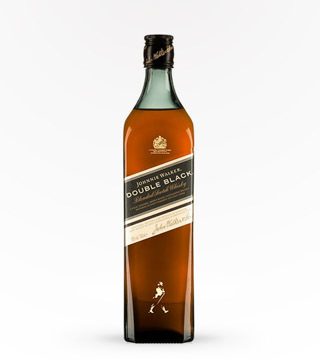 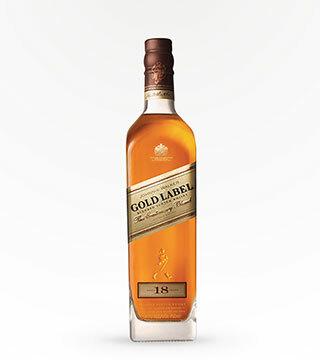 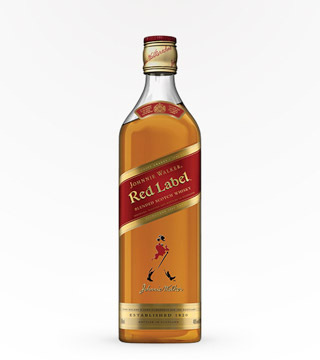 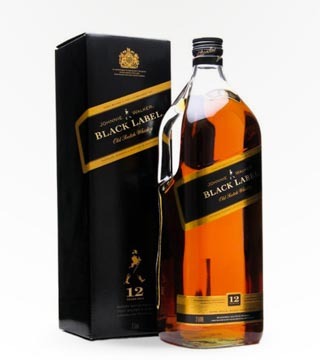 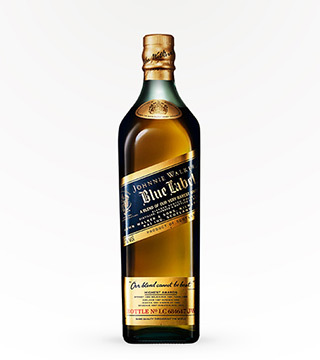 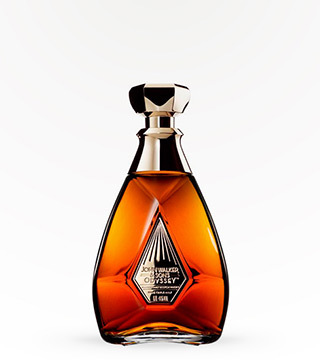 Premium blended scotch that is pleasantly smooth and rich with hints of heather and smoke.